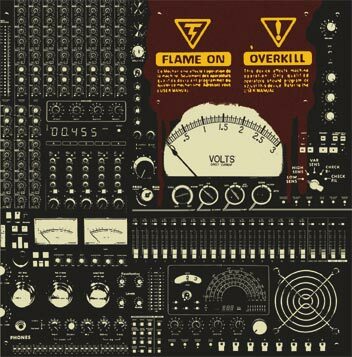 'Overkill' is the new album from Flame On. It's been recorded over a period of 2+ years at the cost of 0,- by Flame On themselves. Go here to order it directly from us now! 'Overkill' is also abailable at Accord Vestergade, Rockuglen, Route 66, Columbus Records and through North Post Distribution.